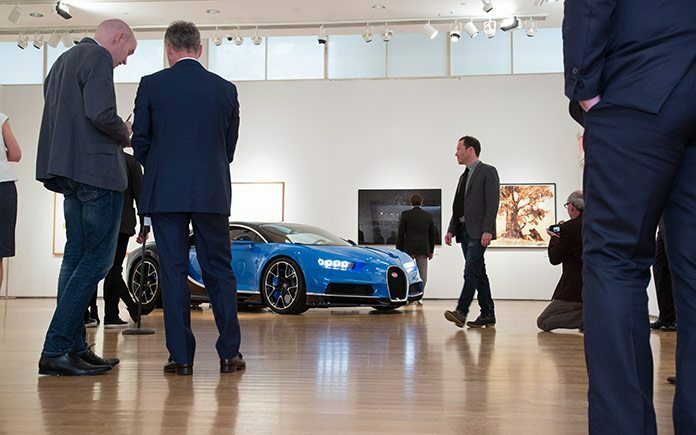 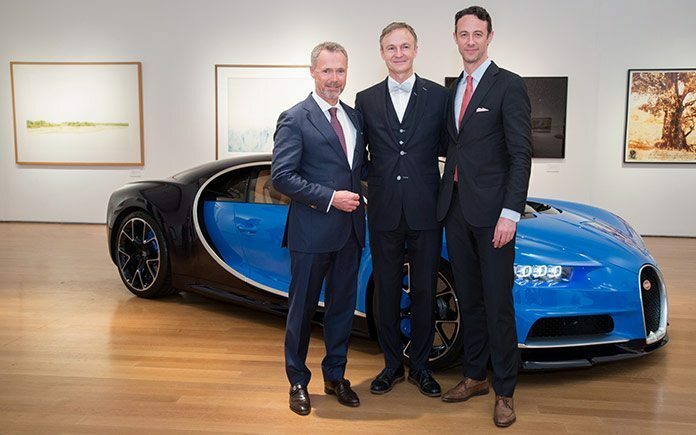 Bugatti celebrated the debut of the Chiron in America with an exclusive preview at Christie’s in New York City. 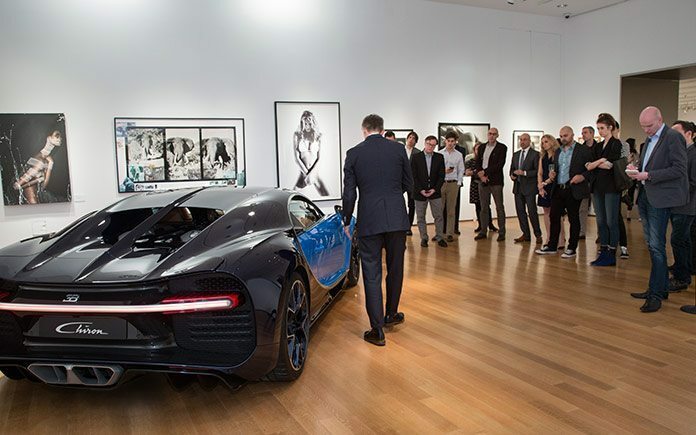 The Chiron was surrounded by Christie’s April 6 auction of Photographs, over 200 works exhibiting a panoramic overview of the medium from Post-War to present day. 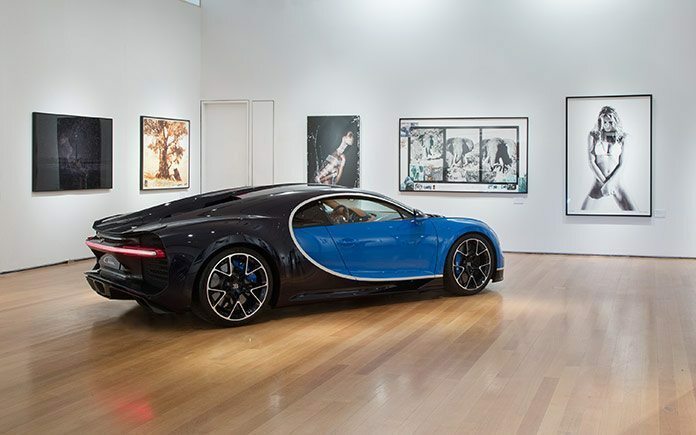 The Chiron is not a hybrid. 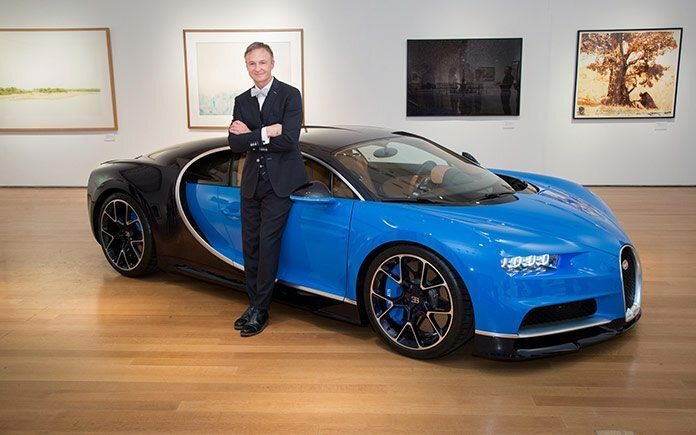 Unlike its closest competitors – the McLaren P1, LaFerrari and Porsche 918 – it relies solely on fossil fuels. 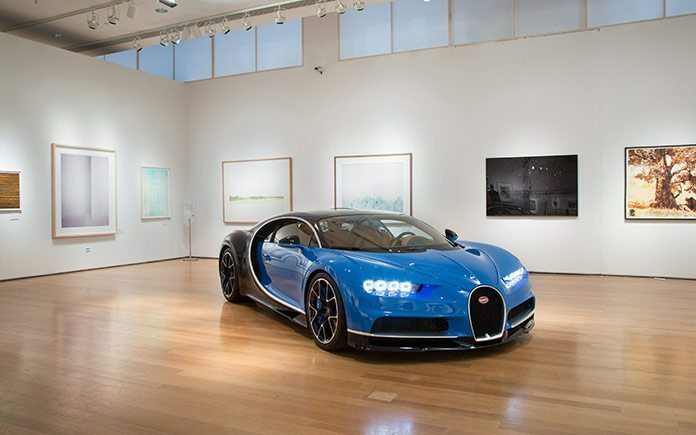 Its engine is a development of the Veyron’s 8.0-litre quad-turbo W16, its gearbox a strengthened version of the Veyron’s seven-speed twin-clutch, and like the Veyron it deploys its immense power through all four wheels.